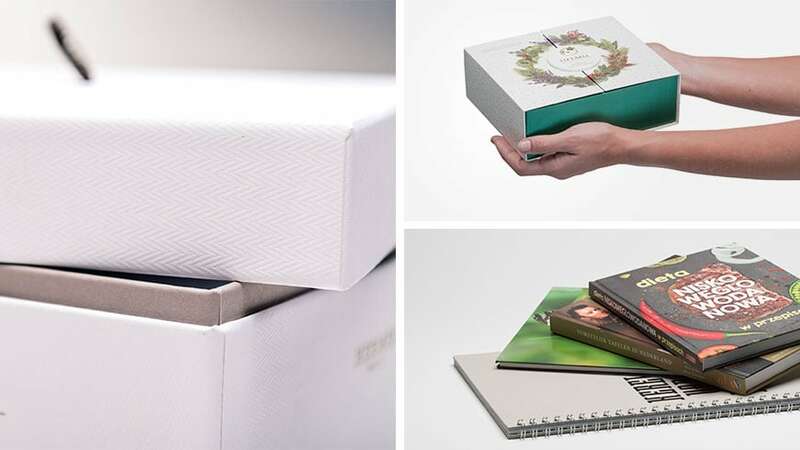 We have developed solid board suitable for producing hardcover books and a wide range of stationery and luxury packaging solutions. This type of board often comes into contact with other paper, making humidity levels a key concern. We supply LUXLINE G in every desired size and thickness. In need for our LUXLINE GRAPHIC?